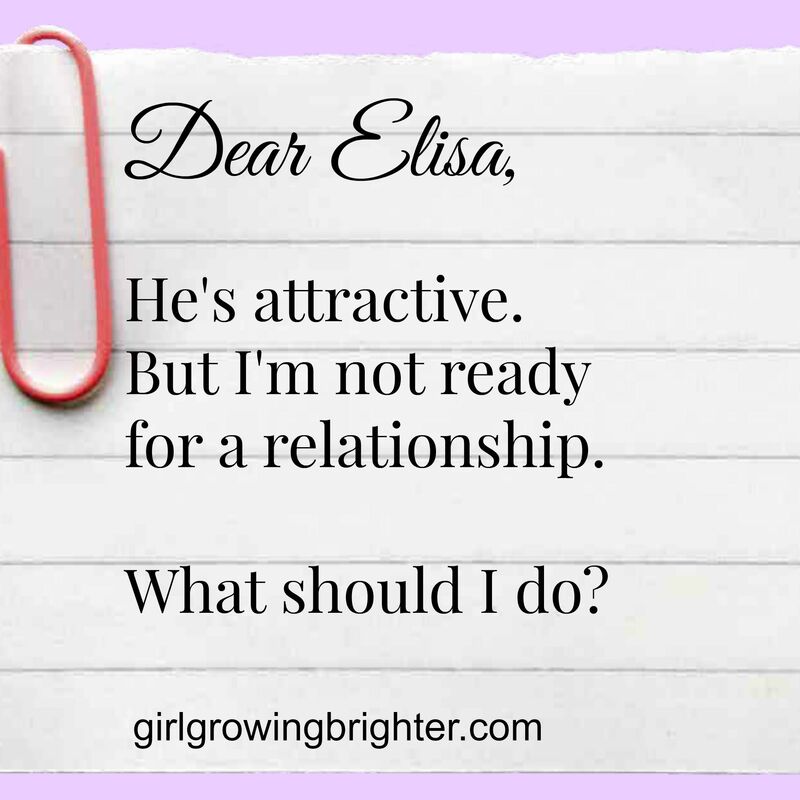 Dear Elisa: He’s attractive, but I’m not ready for a relationship– what should I do? ………do you have any advice on responding to a guy#2 who hit on you 4 month after breaking up a long distance friendship with an ex-guy#1 (1st love of 16 years)? I want to tell guy#2, I find him attractive, we share many interests as we volunteer together, but am not ready for a relationship so soon as I need to work on myself emotionally and financially. I don’t want him to be a rebound relationship either. He has been telling me he is available on Saturdays for two consecutive weeks. I just kept quiet when he was fishing for an invitation. How do I tell him without being rude? Also, I feel he might be younger than I. I’ve tried avoiding his advances…but its just plain rude. 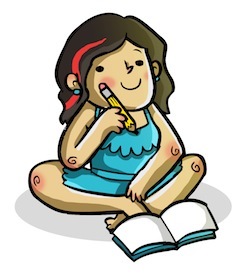 You sound awesome – your note is incredibly self-aware, and expresses lots of honesty about your own needs. Also, I admire your desire to be respectful of guy #2, as well as towards yourself and any future relationships you might have. No wonder people are interested in you! 1. Someone I could be interested in asks me out. It sounds like Guy #2 has not been super straightforward with you, so it may feel awkward to go there with him…. but maybe not more awkward than you avoiding his invitations? Personally, I am a huge fan of the “direct approach.” It clears up confusion and makes your intentions known. Also, if he is really interested in you, chances are that he WILL check back in with you in a few months – or whenever you say you’re ready! I get that he is younger, or maybe less-experienced, etc….. and it is possible that he might take your comments personally, or react strangely…. but then at least you’ll know that you’re not interested in him, after all. And that will give you more time to work on yourself. I support you in your dating sabbatical! It’s important to focus on yourself, especially when you KNOW you have things you need to work on. PS: This note taken from the comments section of this post. I thought some of y’all might find this useful, so I posted here, too. Get Elisa's Top 3 Posts of 2016! Enter your email for the Top 3 Posts, and for freshly-baked updates! Closing this blog — Join me for my new project! I am going to go to straight girl hell. Picture evidence of it. Flowchart: What to do when someone GHOSTS on you.